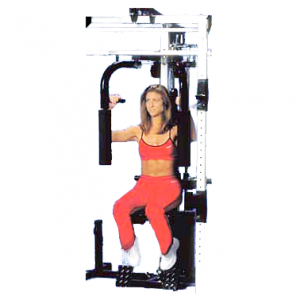 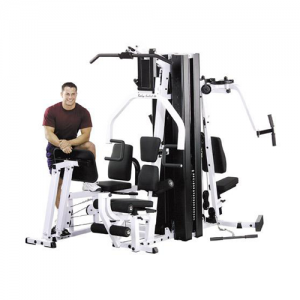 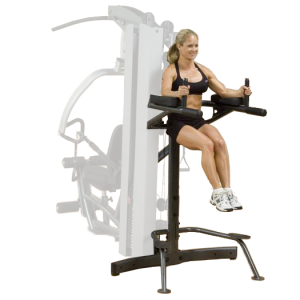 Specially contoured, oversized back pad, arm pads and hand grips add comfort to the grueling abdominal, shoulder and triceps workouts you can get from the combination Vertical Knee Raise / Dip Station. 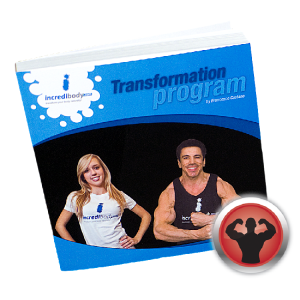 Not recommended for the “faint-hearted”, this is one option that builds champions. 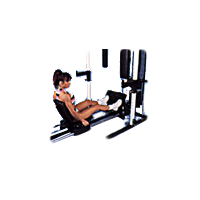 Please note that this station cannot be used with the #MH30 Multi-Hip Station. 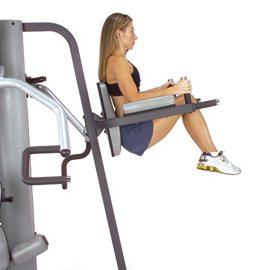 One or the other can be attached to the EXM3000LPS, not both. 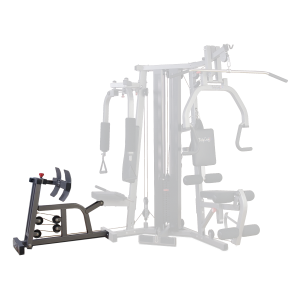 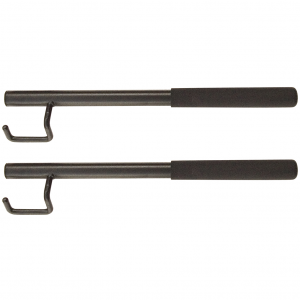 NOTE: This is an attachment for the Body-Solid EXM3000LPS Home Gym only (sold separately) and cannot be used independently. 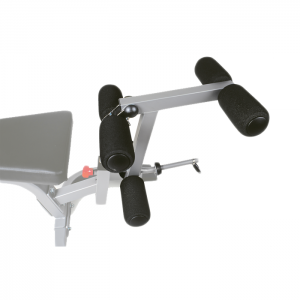 • Specially contoured, oversized back pad, arm pads and handgrips enhance comfort as you train. 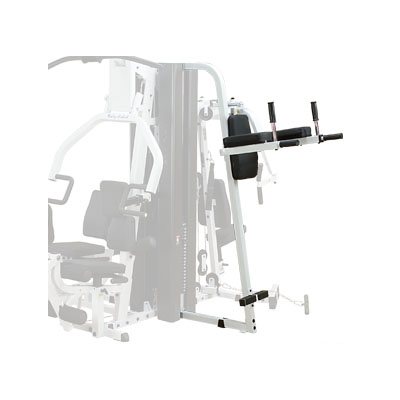 • This station cannot be used with the #MH30 – Multi-Hip Station. 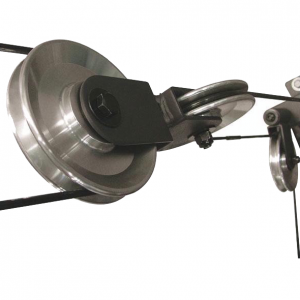 One or the other can be attached to the EXM3000LPS, not both.